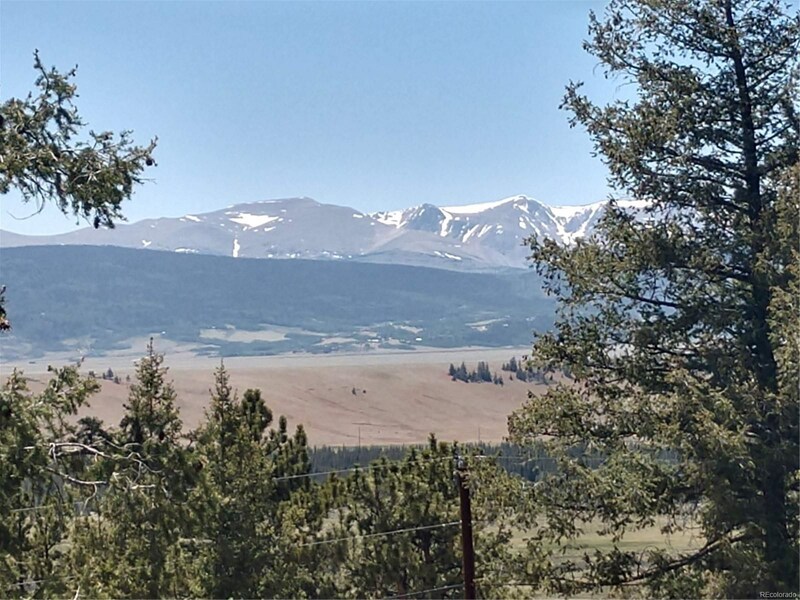 Amazing view lot with the Mosquito Range, Buffalo Peaks and the Collegiate Peaks in the distance and the Middle Fork of the South Platte winding along. 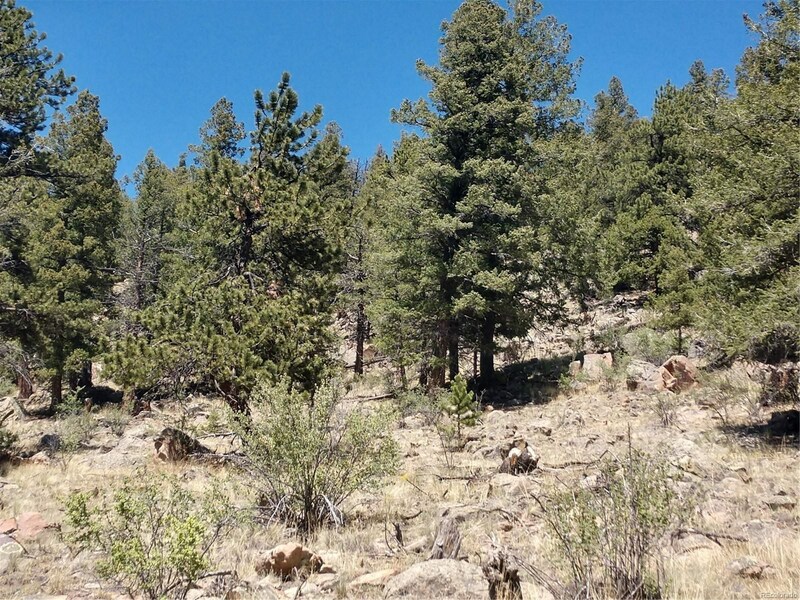 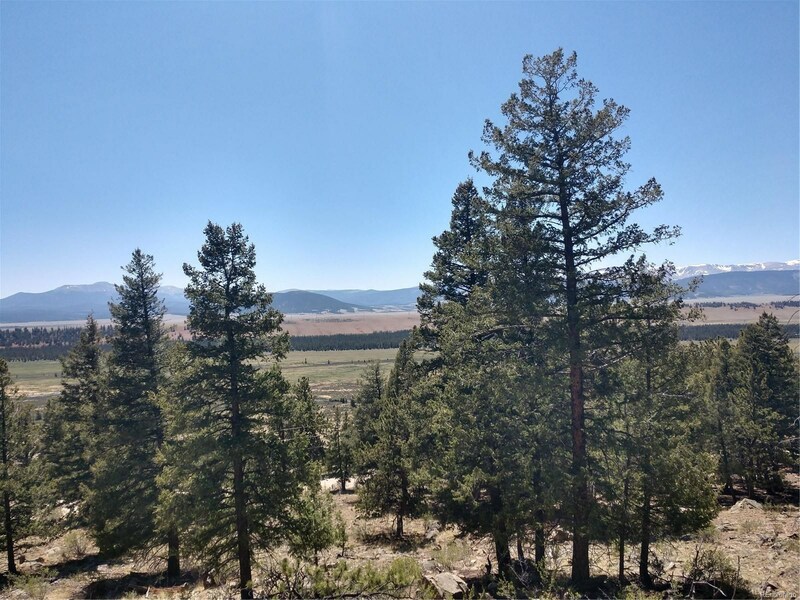 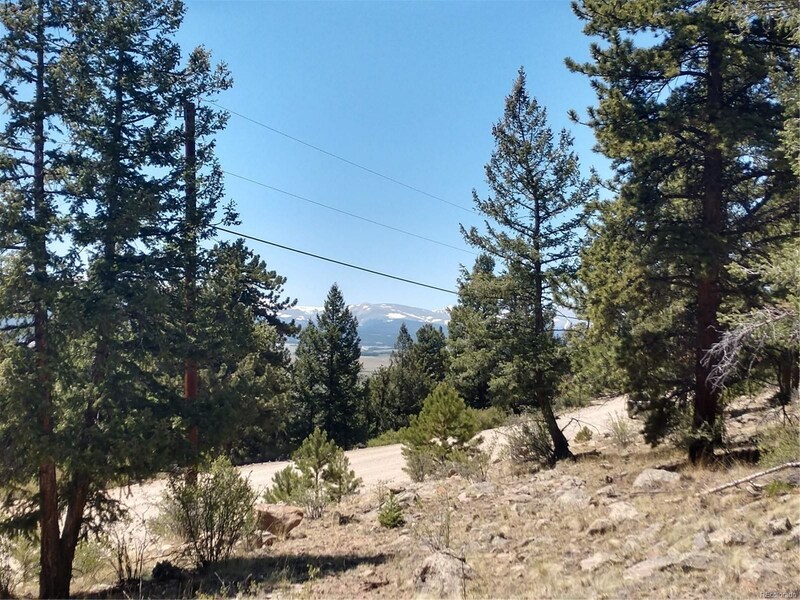 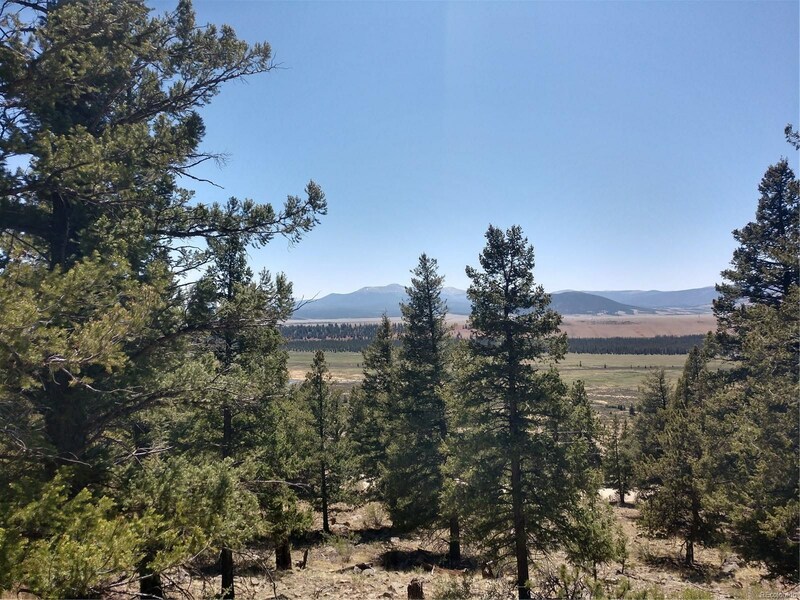 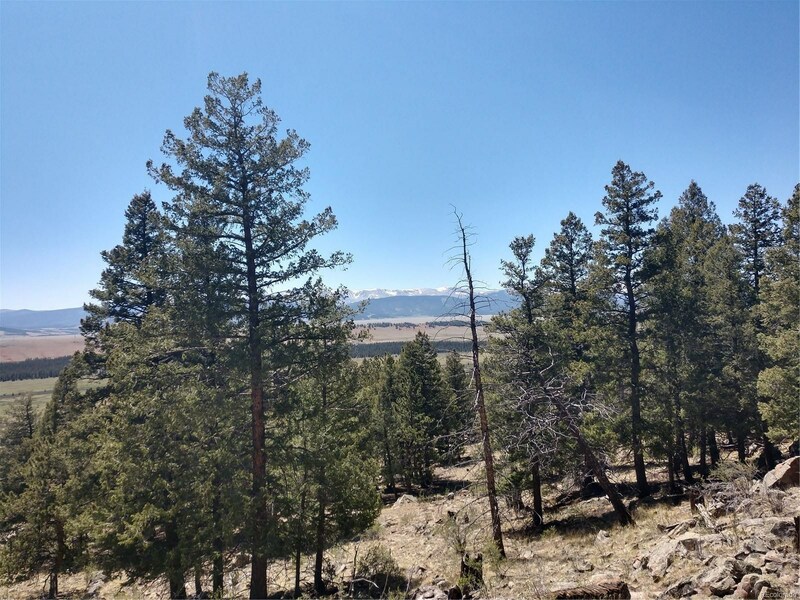 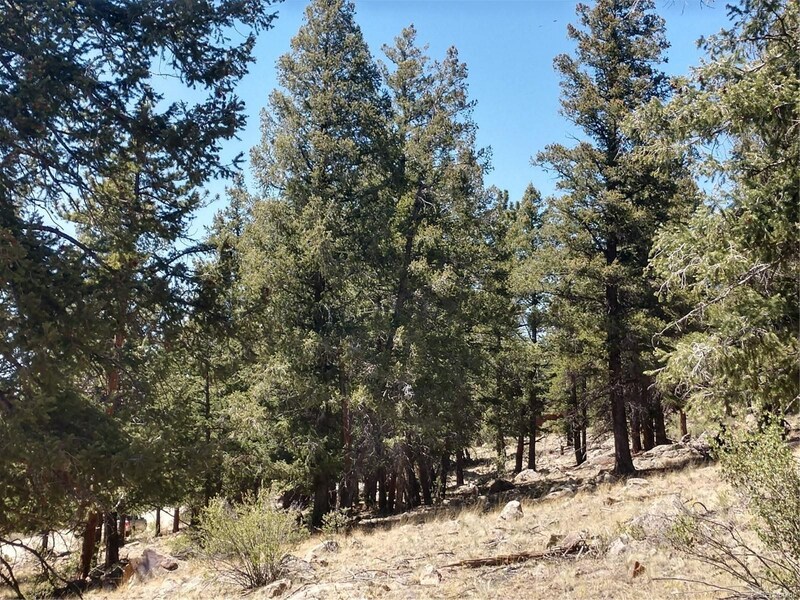 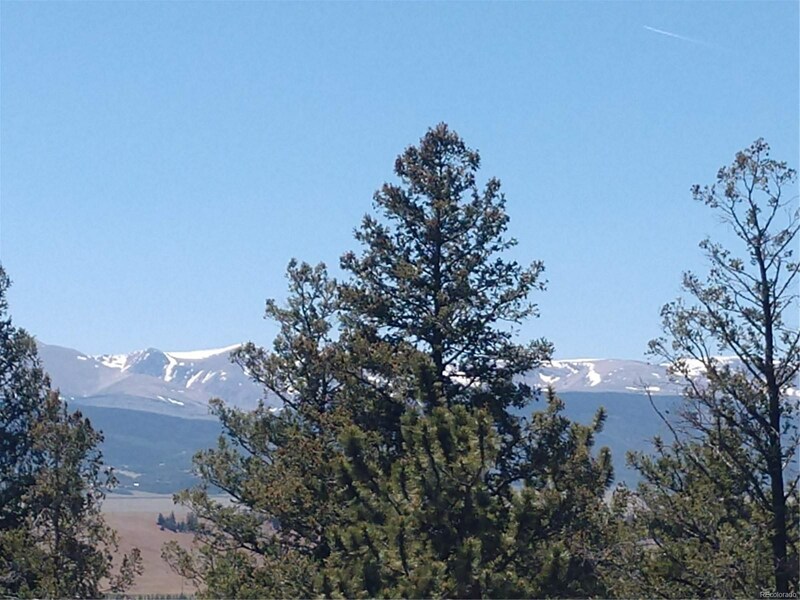 Ownership comes with a 5 mile private fishing lease, beautiful rocks and outcroppings, mature trees, close to services and skiing and about 2 hours to Denver or Colorado Springs. 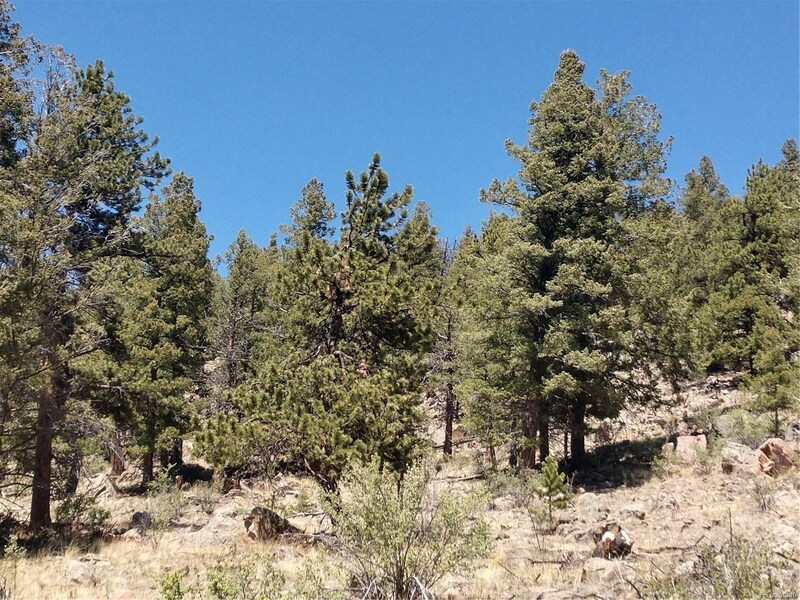 Redhill Forest lot 382 Filing 4 could be a great place for your new home. 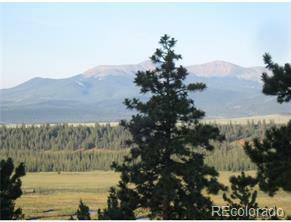 About 10 minutes to Fairplay and 50 minutes to Breckenridge. 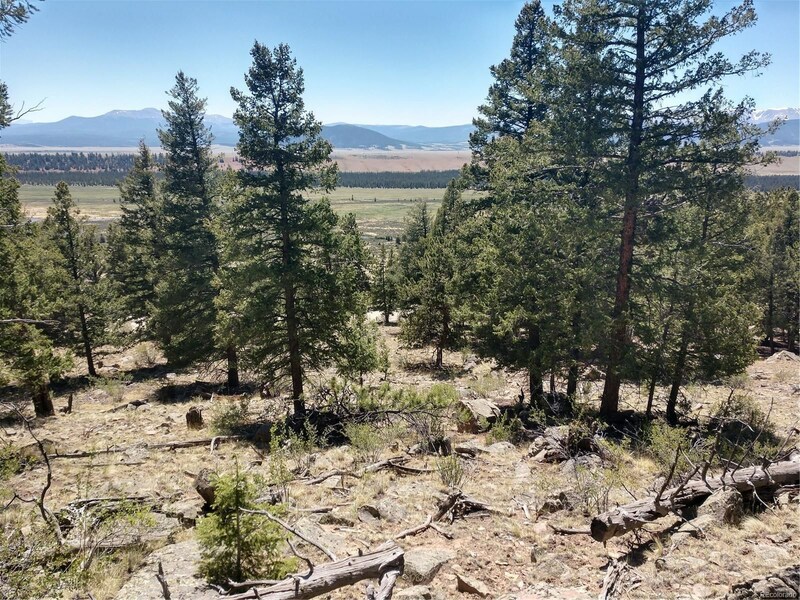 This would be a perfect log cabin site.